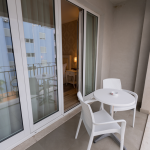 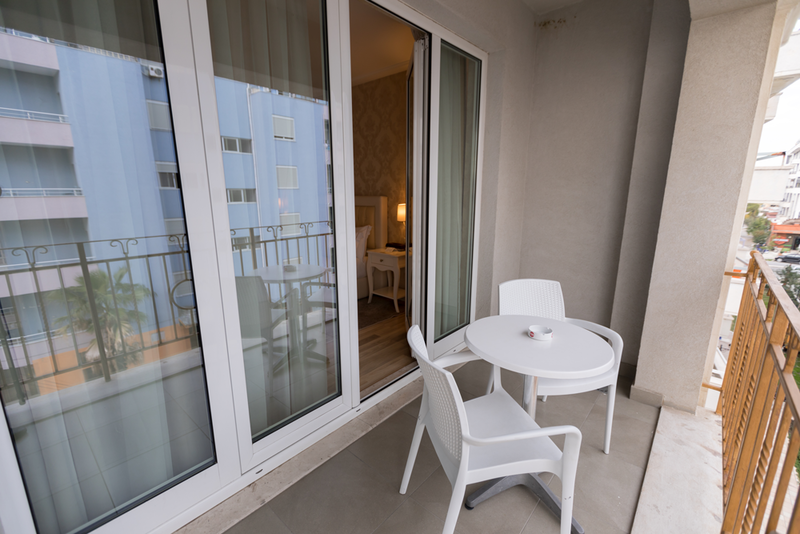 Relax and admire the surrounding views from the balcony as well as a partial sea view. 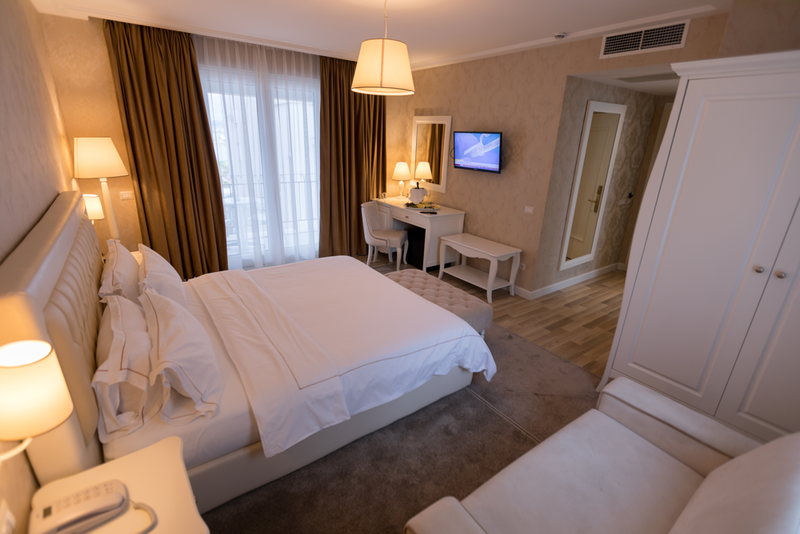 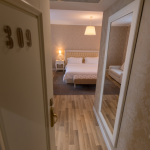 Rooms are equipped with a king-size bed or two twin beds and offer the possibility to accommodate an extra bed. 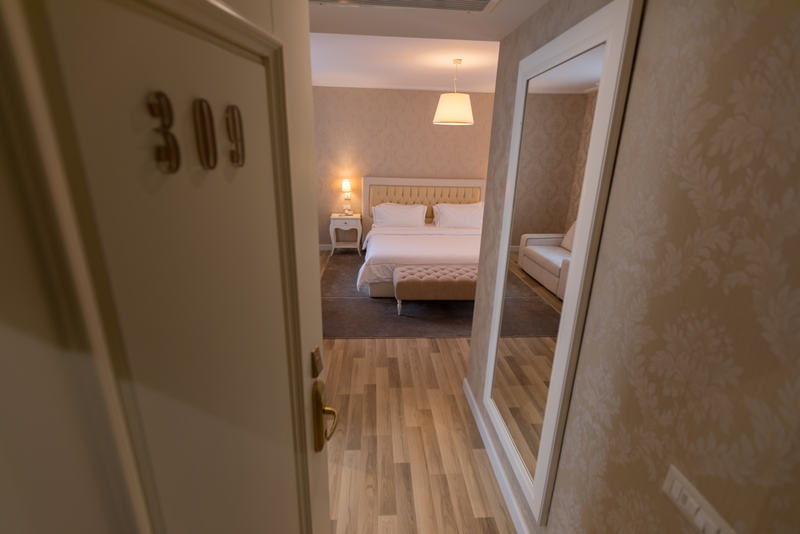 The bathroom is quite spacious (around 5.2 m2) and features a walk in shower.